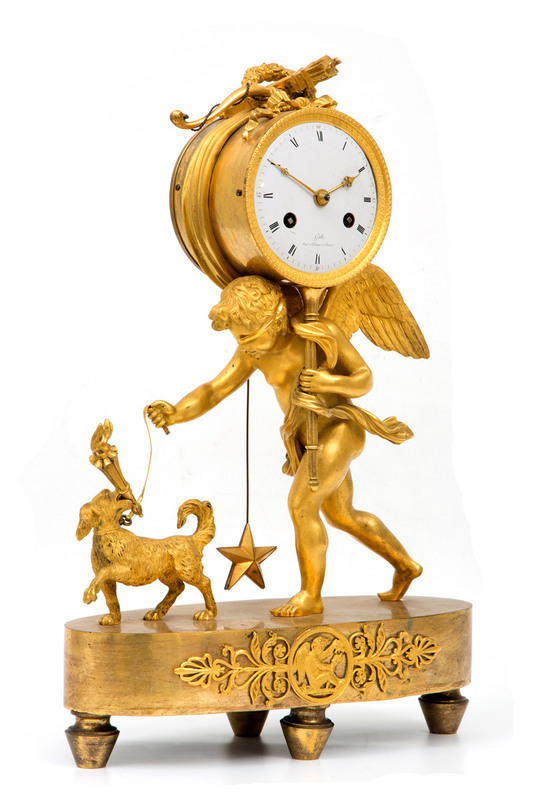 Gude & Meis antique clock, clock stories catalog fall 2018. 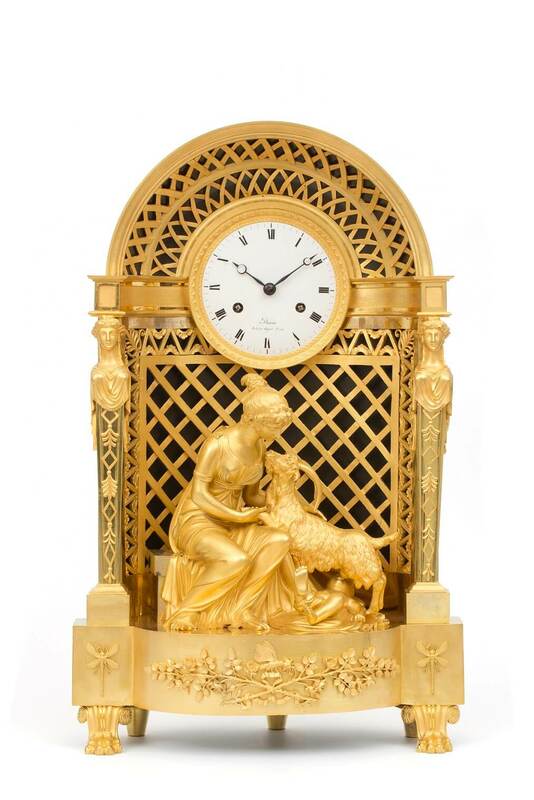 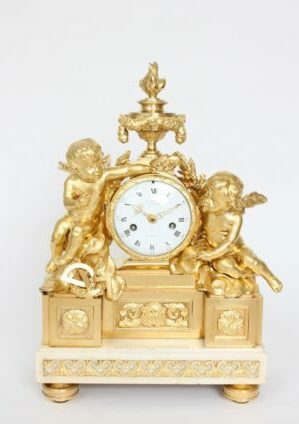 The French ormolu mantel clock, production and technique in the 18th and 19th Century. 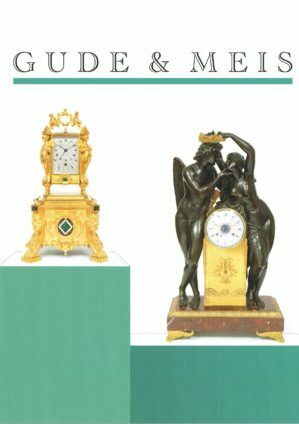 Gude & Meis antique clocks, clock stories catalog fall 2017. 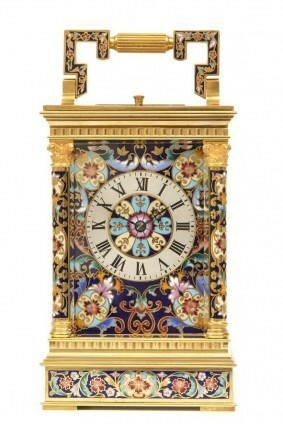 The developement of the French carriage clock, part 2. 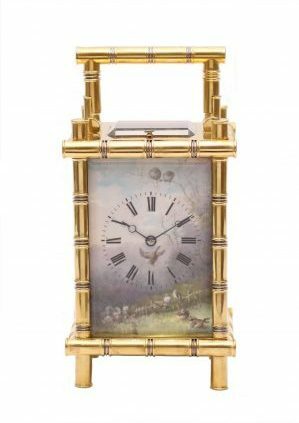 This is the second and final part of my piece on French carrage clocks based on the lecture that was eld here in our shop in September 2016. 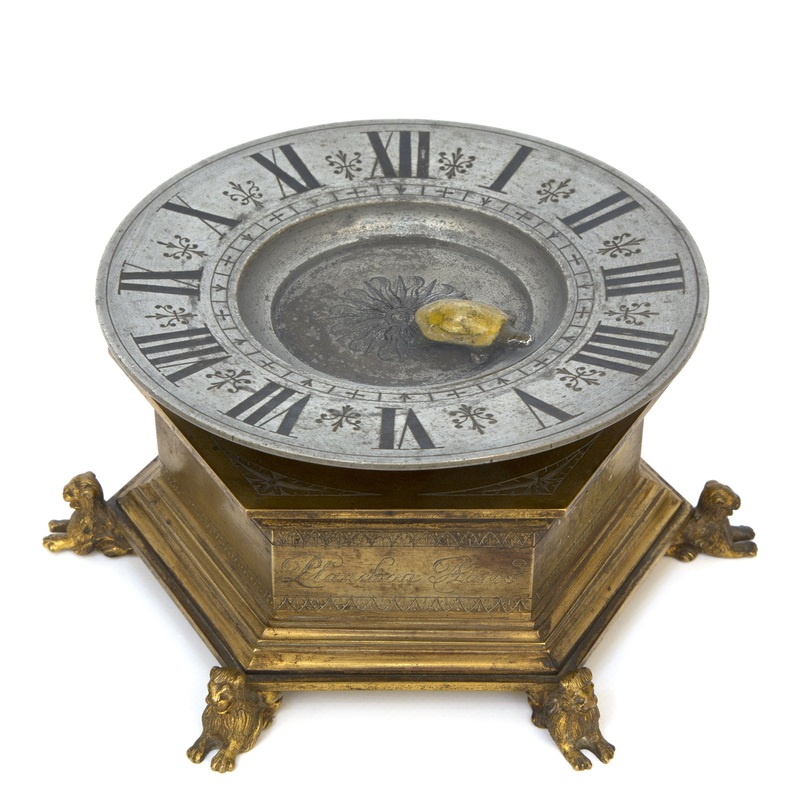 The development of the French carriage clock. 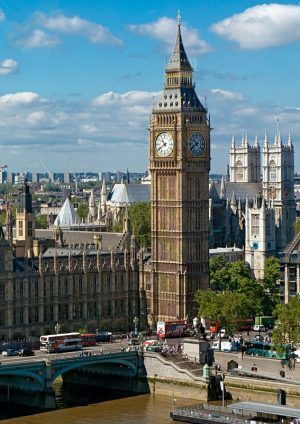 Edward John Dent, how a chronometer maker made the turret clock of Big Ben, part 2. 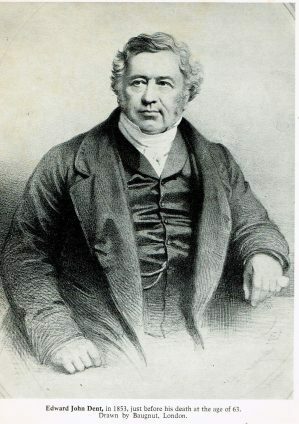 This is the second and final part of the written version of a lecture that I have held in May 2016 here in the shop. 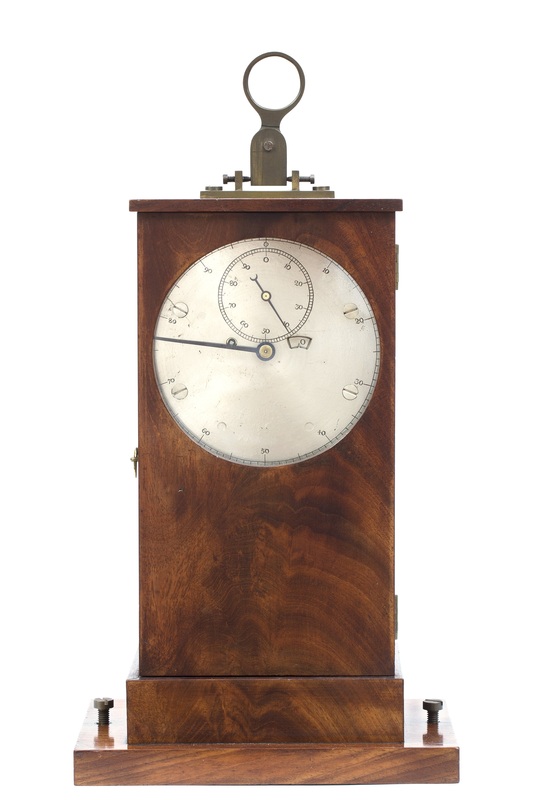 Edward John Dent, how a chronometer maker made the turret clock of Big Ben, part 1. 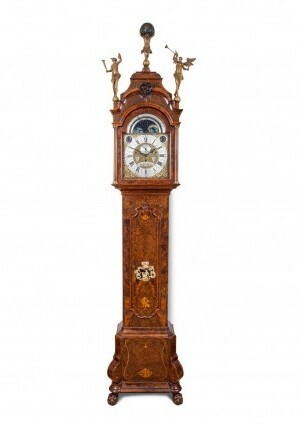 The stylistic development of the Dutch longcase clock, part 1.